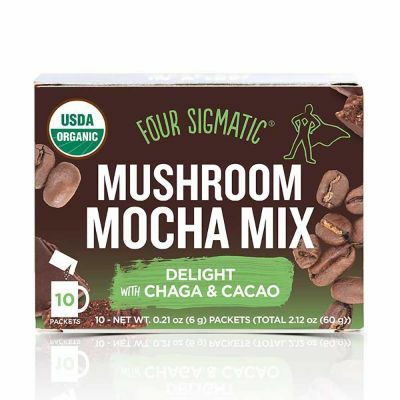 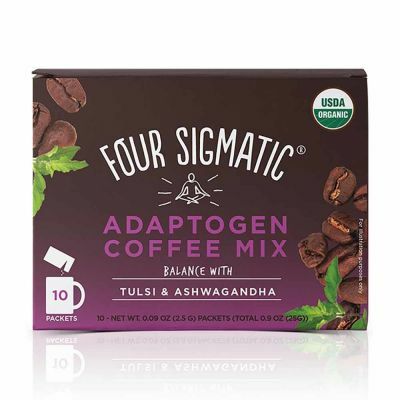 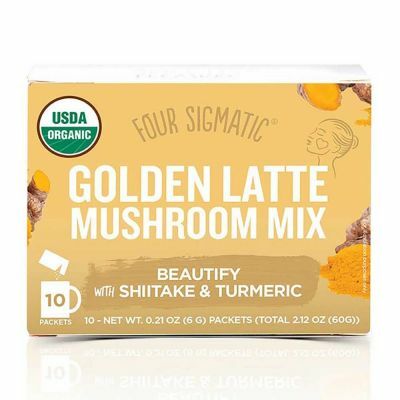 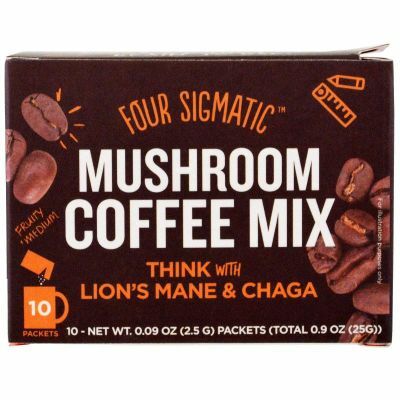 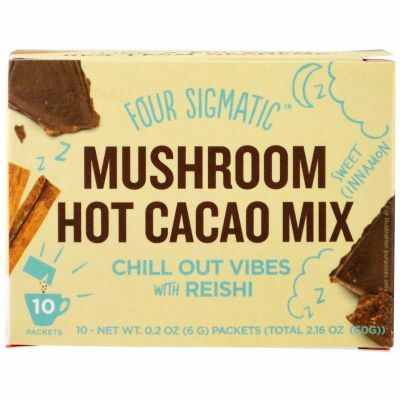 We make drinking mushrooms and superfoods delicious and easy-to-do with Four Sigmatic Mushroom Coffees, Mushroom Superfood Blends, and Mushroom Elixirs. 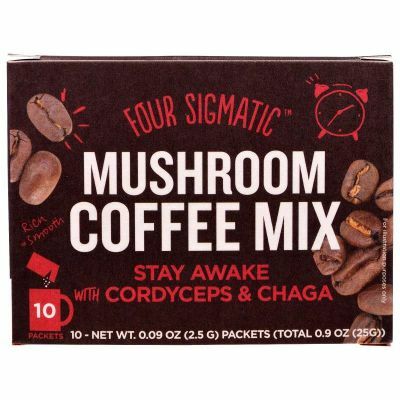 Indigenous people have actually been drinking their mushrooms for thousands of years in the form of teas and soups. 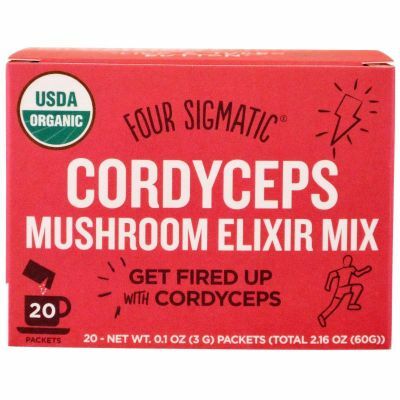 Even though it ain’t the simplest thing to get mushrooms from the forest to your cup, it’s not rocket science either! 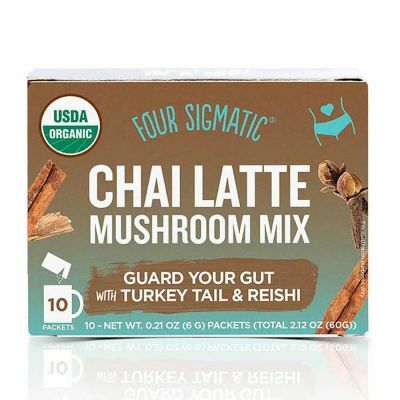 Cultures from the forests of Finland to the rural countryside of China have incorporated mushrooms into their diets in both solid and liquid form for thousands of years. 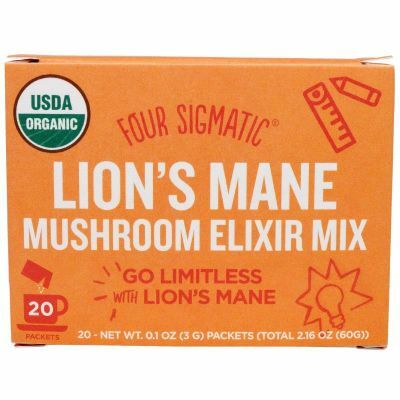 Thousands of studies have been conducted and papers written on mushrooms testifying their incredible properties.They are an integral part of ancient health wisdom in cultures across the world. 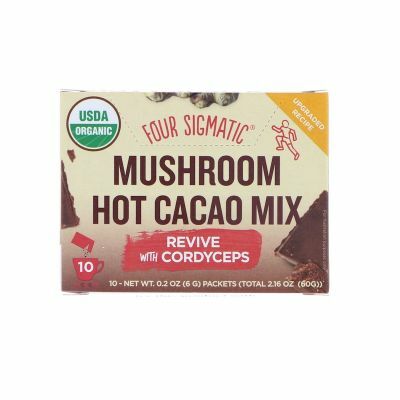 Many say that mushrooms are the original superfood.